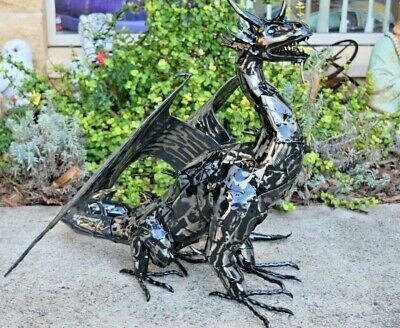 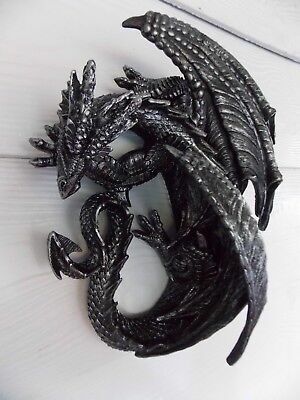 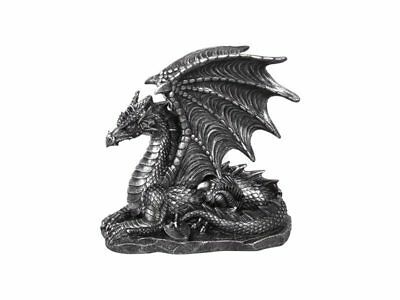 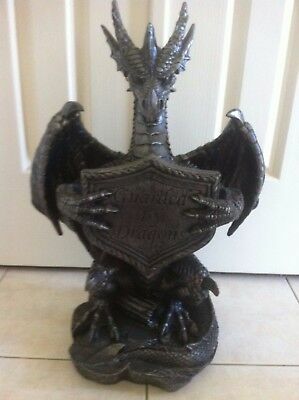 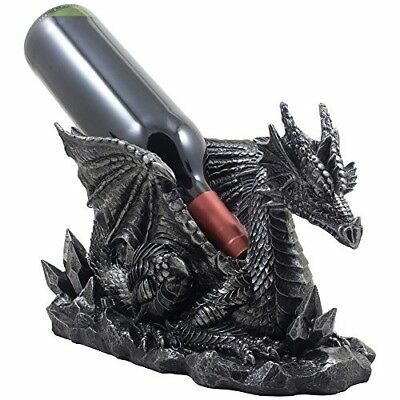 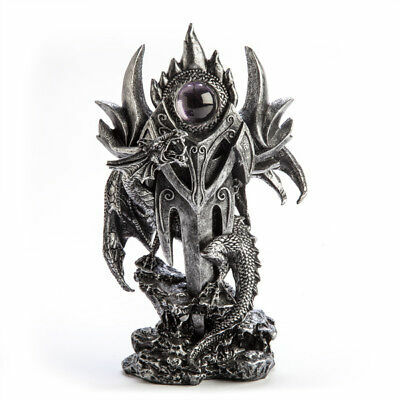 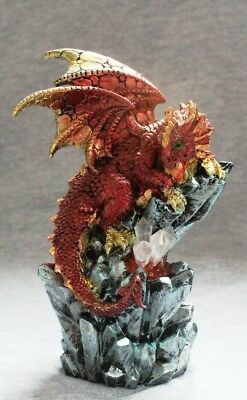 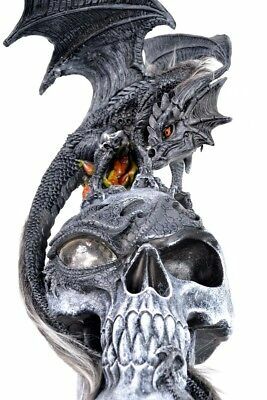 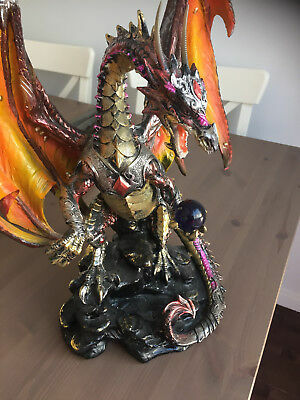 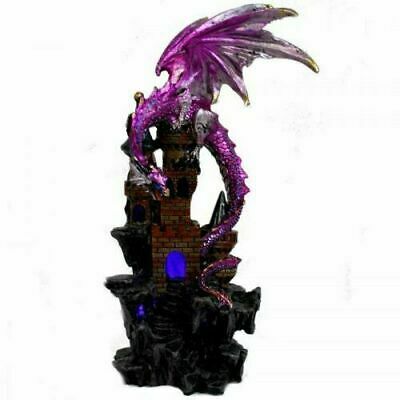 Veronese Design "Dragon with Treasure in Lava" statue, Unique Item! 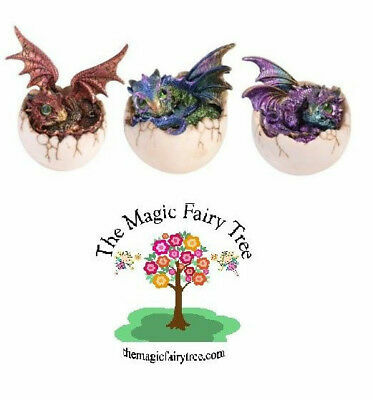 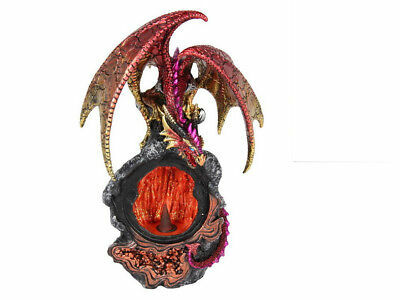 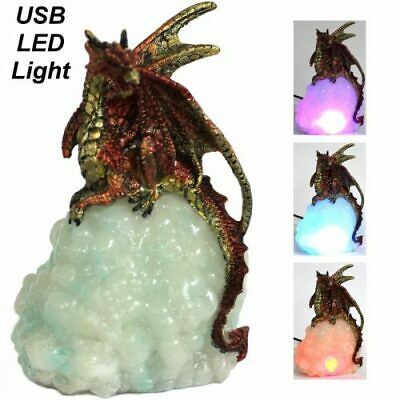 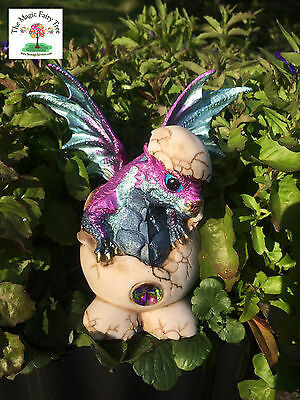 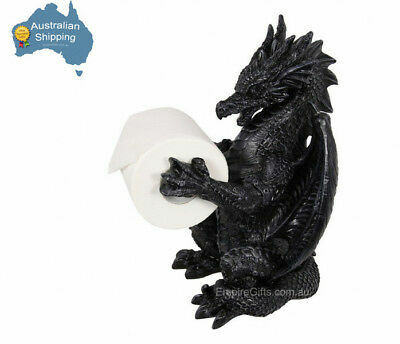 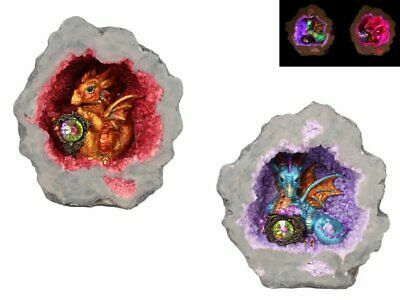 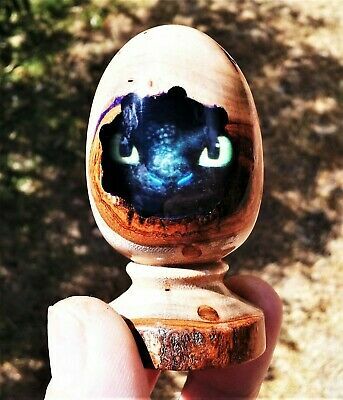 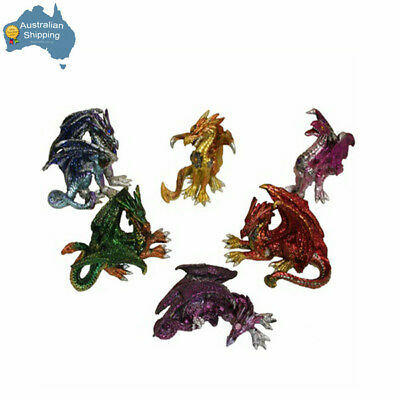 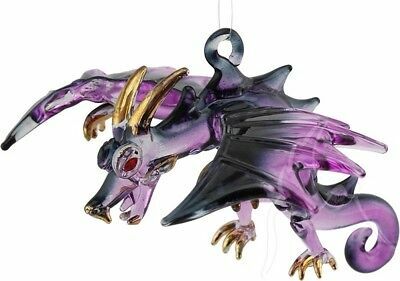 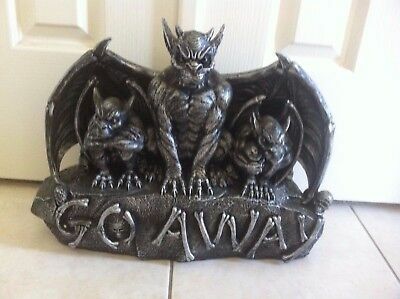 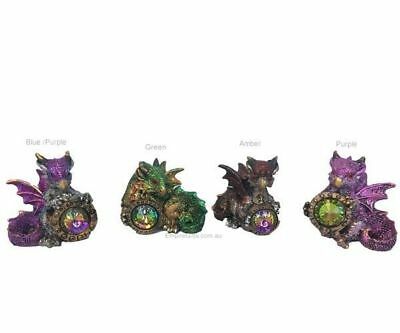 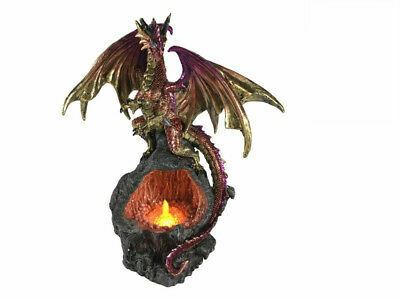 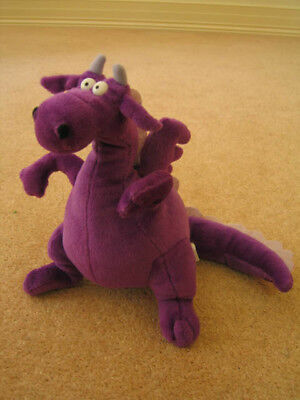 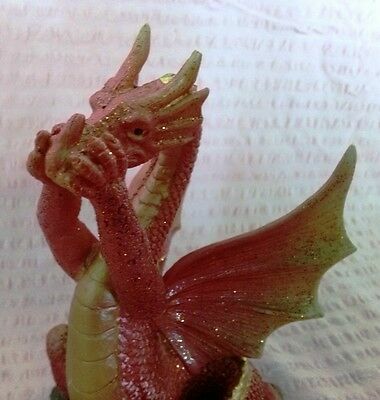 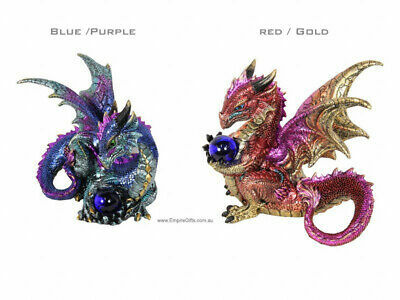 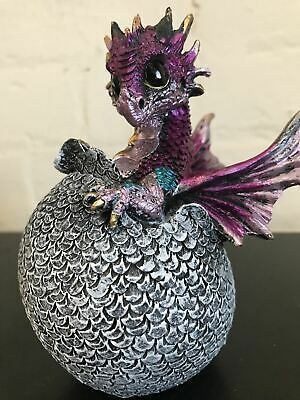 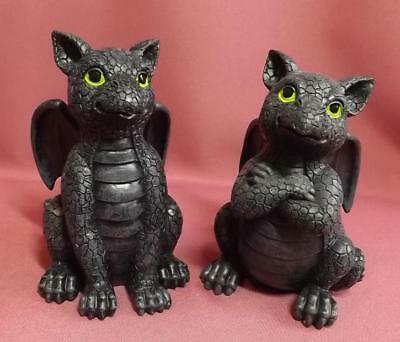 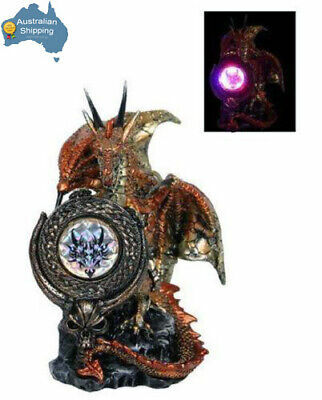 Purple dragen soft toy - used..
Dragon statue in light up red crystal geode cave, Great Gift! 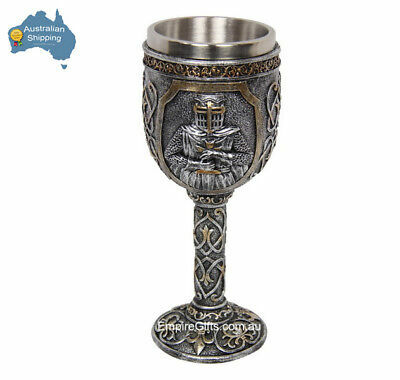 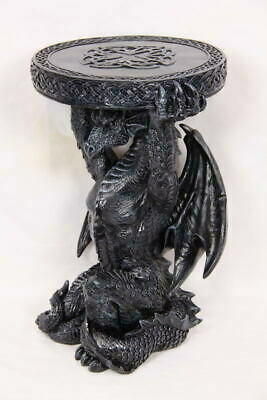 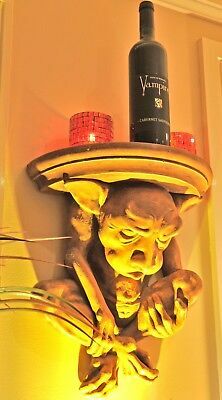 Dragon Candle Holder 29cm Veronese Design Studio Collection Fantasy - NEW RARE! 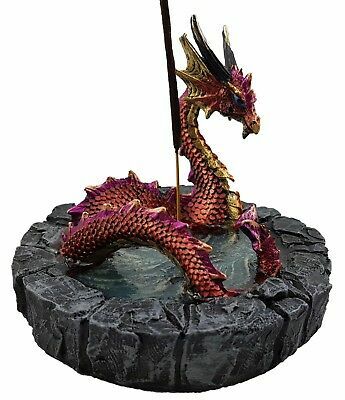 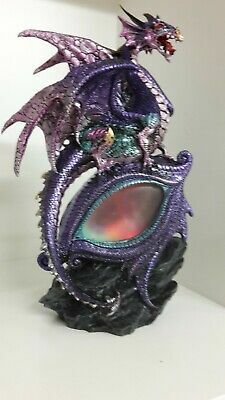 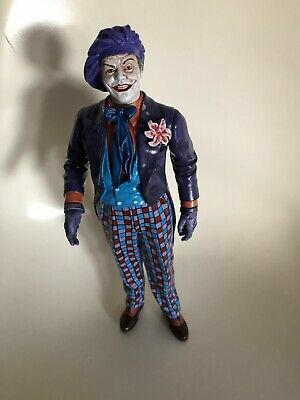 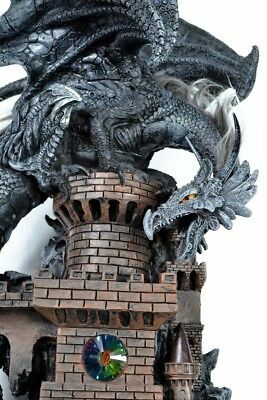 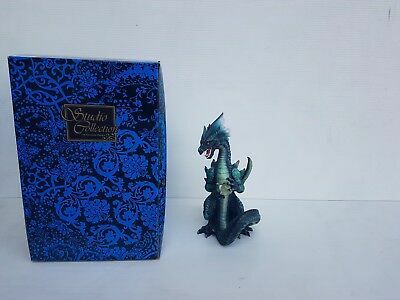 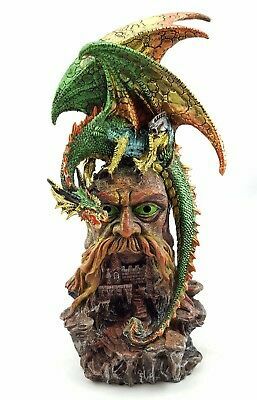 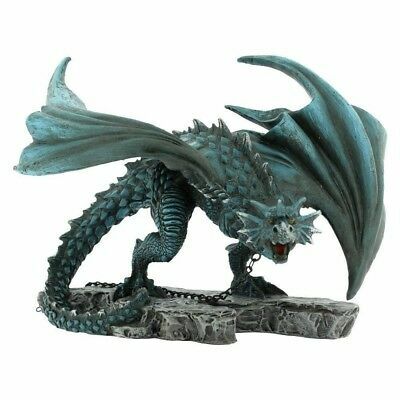 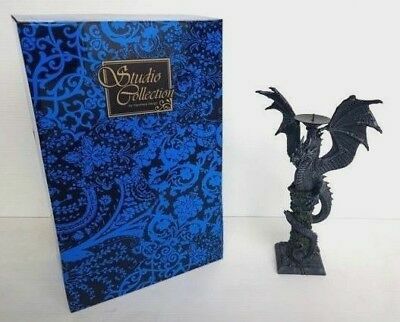 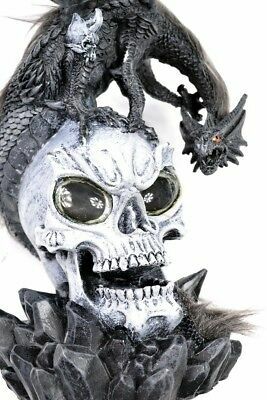 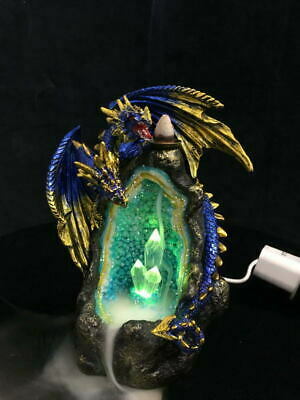 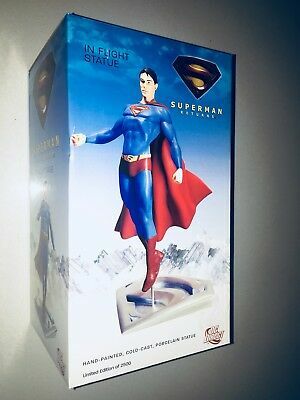 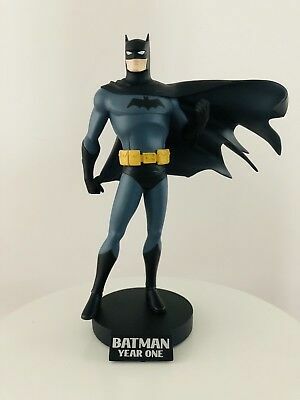 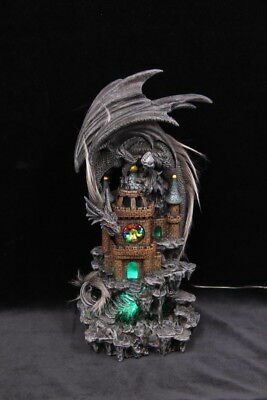 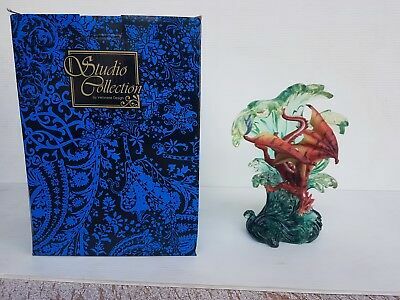 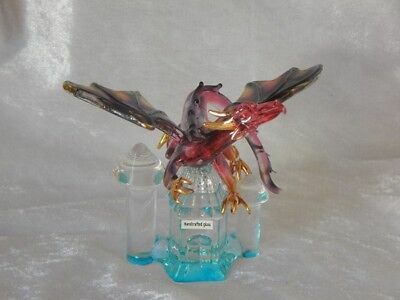 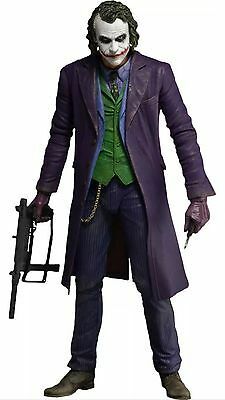 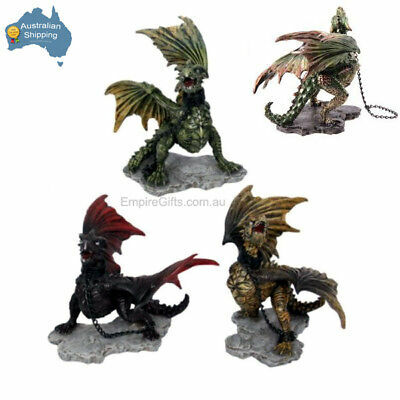 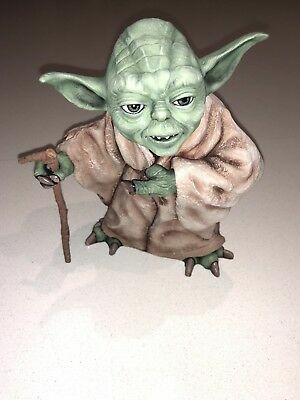 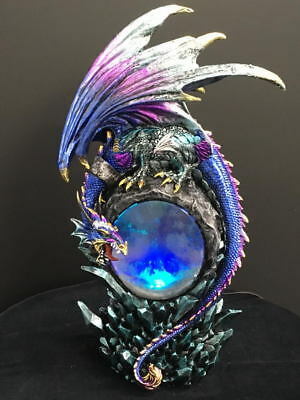 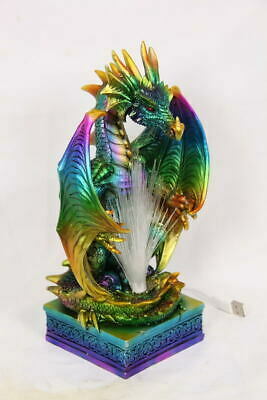 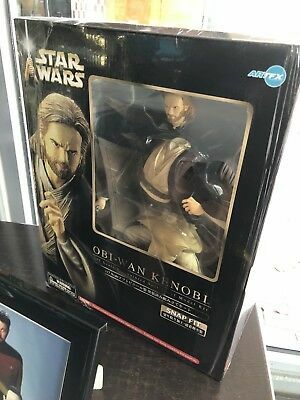 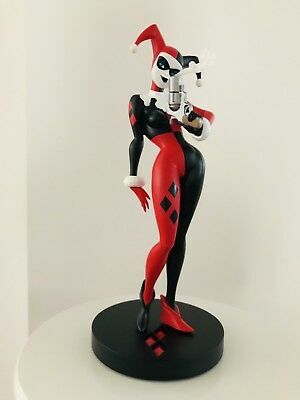 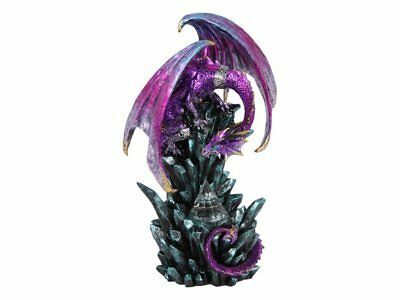 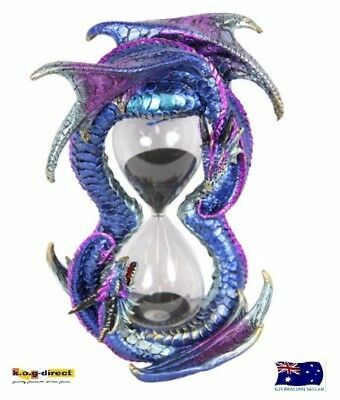 Dragon in Waves Statue 21cm Veronese Design Studio Collection Fantasy NEW RARE! 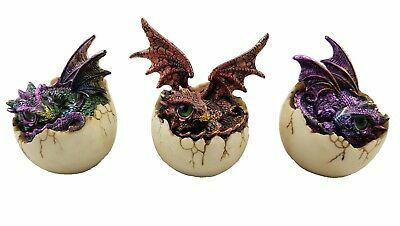 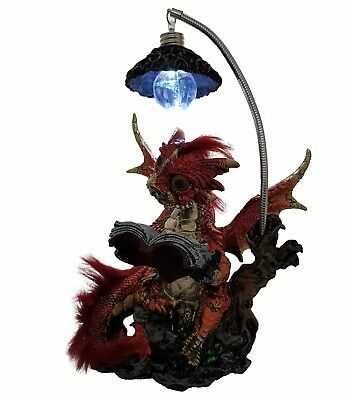 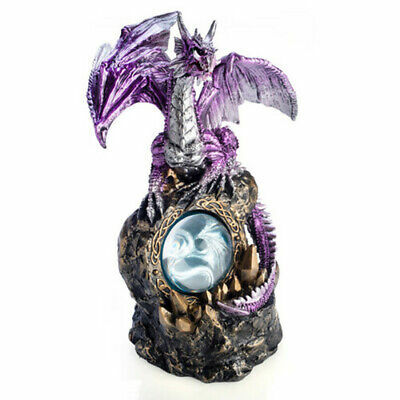 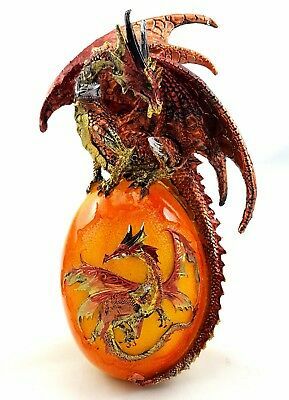 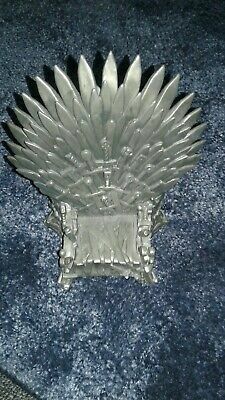 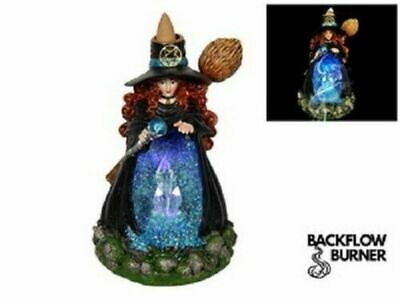 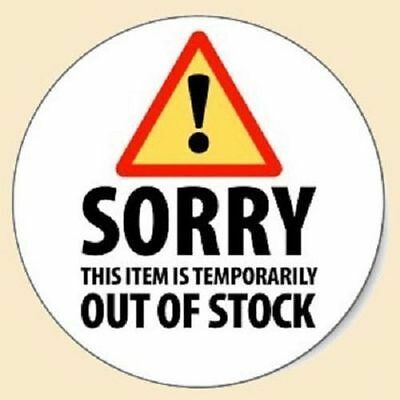 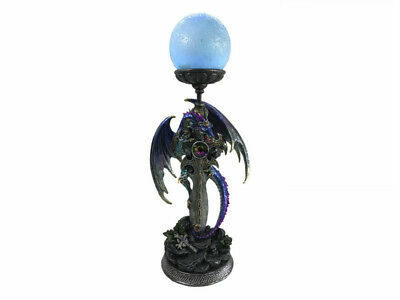 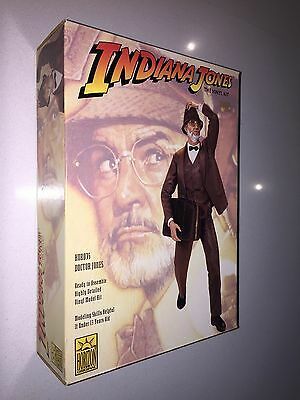 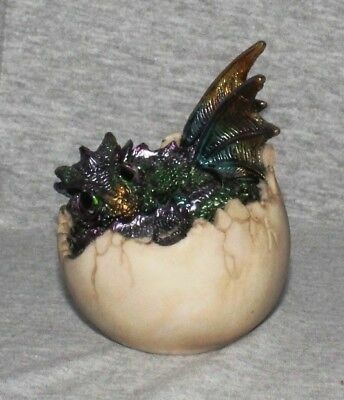 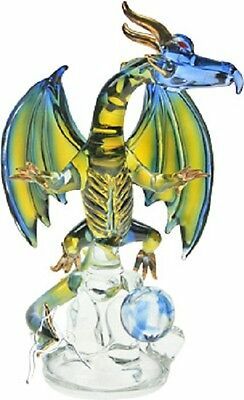 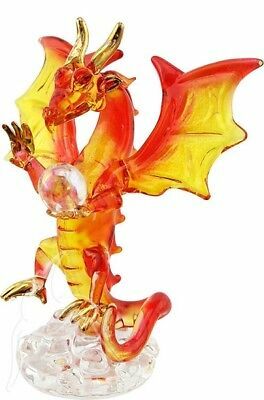 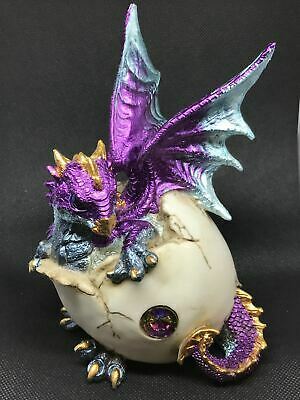 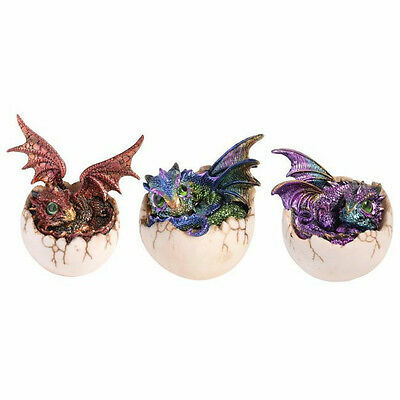 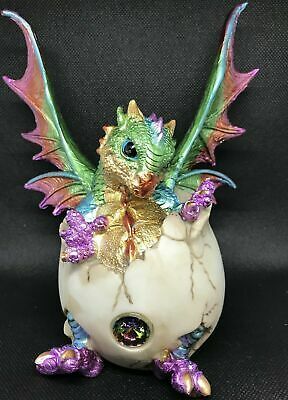 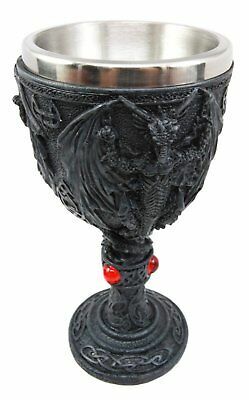 Dragon Holding Crystal Ball Fig Veronese Design The Studio Collection NEW RARE! 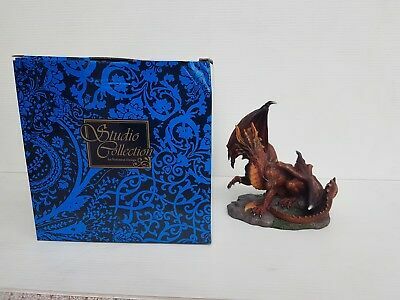 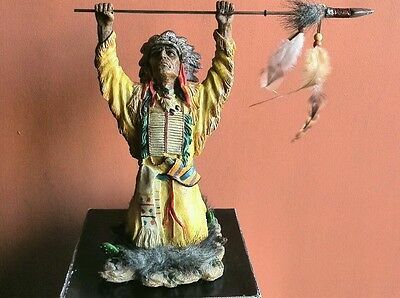 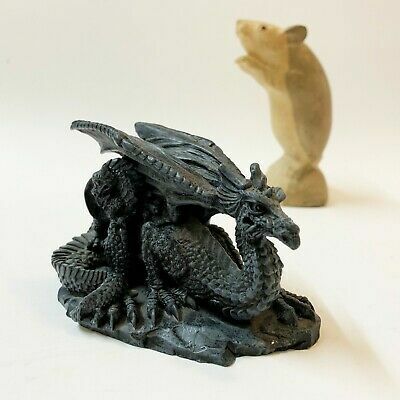 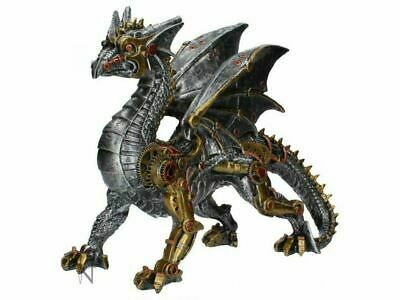 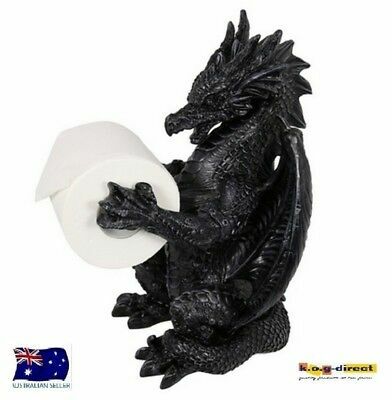 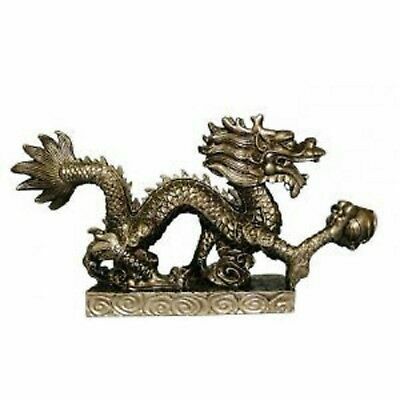 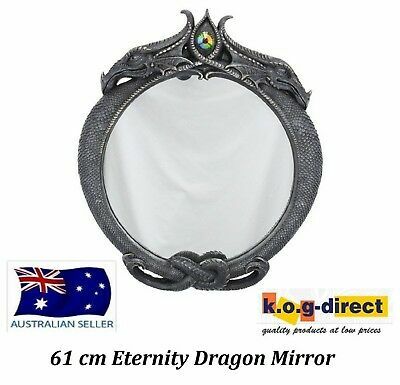 Brown Dragon Statue 17cm Veronese Design Studio Collection Fantasy - NEW RARE! 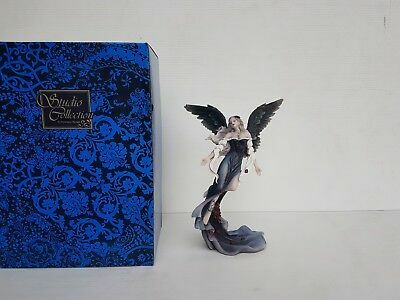 Gothic Angel Statue Veronese Design Studio Collection Fantasy - NEW RARE! 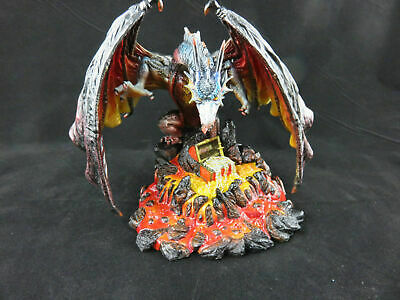 Dragon with Treasure in Lava 18cm Veronese Design Studio Collection - NEW RARE!